How do employees clock in and out for lunch? You can have them manually clock in and out using the Time Clock creating separate time sheets altogether. 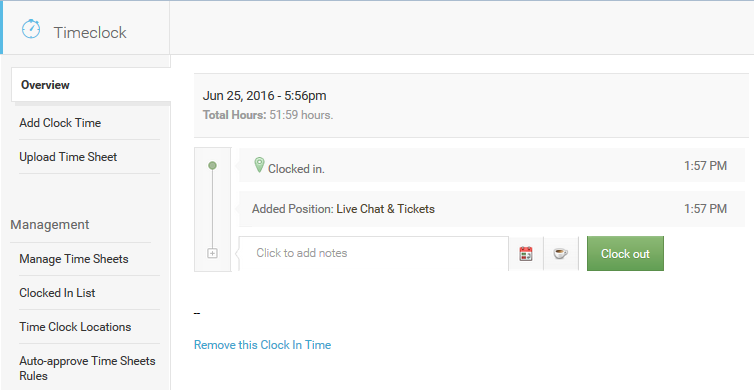 You can set a break time as a lunch and have the system automatically adjust the time for paid breaks. 3. 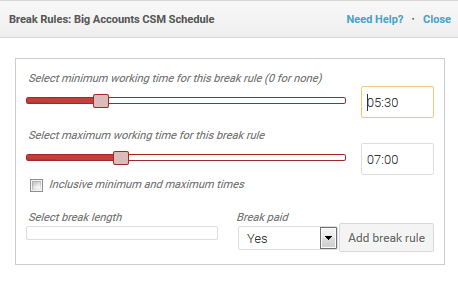 You can have them use the coffee cup break icon in the time clock timeline which will be recorded on your time sheets.